Named for the city where it originated, our Kansas City Strip loin boneless steaks are cut from the finest Kansas corn-fed beef. You’ll always experience the rich, hearty flavor from this perfectly marbled steak. Mouthwateringly tender and brimming with robust flavor, each rich, juicy bite of our premium steaks will send your taste buds reeling. Each premium steak is carefully hand- trimmed, perfectly marbled and arrives ready to grill. 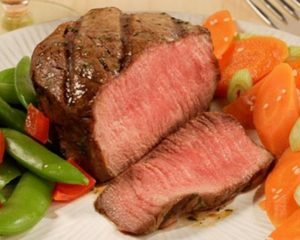 The result: a tender, juicy steak dinner that’s truly memorable! 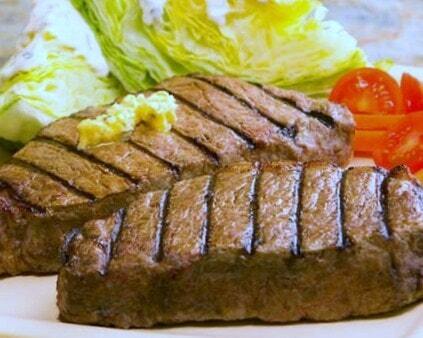 All steaks are delivered within 2 days. No expediting charges apply.